In a nutshell, Tanghalang Pilipino's Mabining Mandirigma is an intelligent and inspiring historical/biographical variety show on stage (think of ASAP 2015) about the life of Apolinario Mabini. It combines a big, colorful party, a fliptop battle, a showchoir performance, a fashion show, an opera concert, an acoustic gig, and everything except boring. It is so entertaining that you want to jump on stage and "party" with the cast! 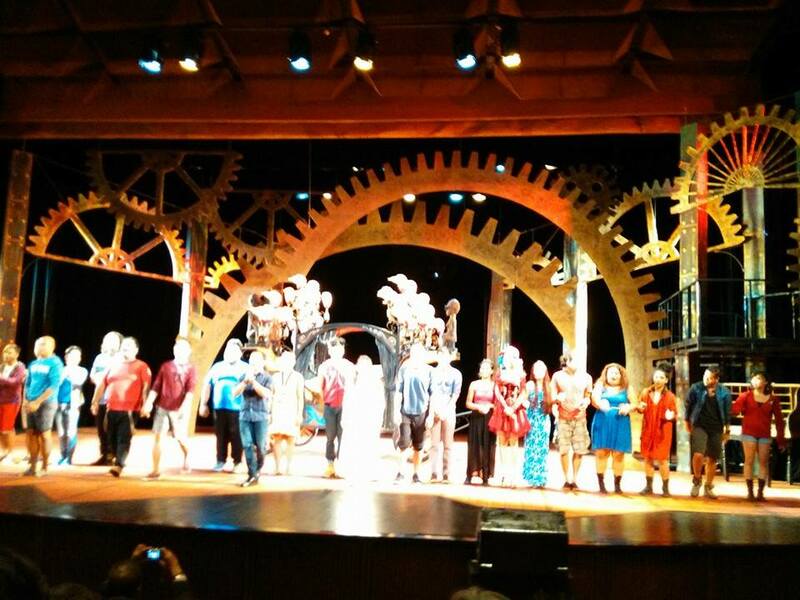 Mabining Mandirigma is a steampunk musical. 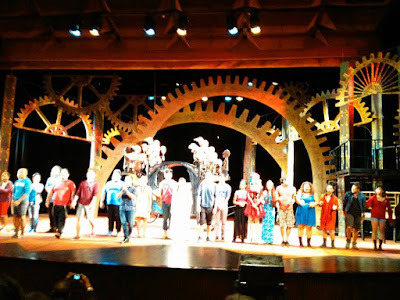 Honestly, I didn't know what steampunk musical was! What I realized, though, was it's the ideal type of play to watch on a stormy Sunday afternoon, with all the vibrancy and upbeat rhythm dominating the theater. The play casts a female actor, Delphine Buencamino, as the lead, playing Tata Pole, proving that talent knows no gender. Her confrontation scene with Emilio Aguinaldo, and her monologues were intense. Apart from the female lead, everyone did really great. 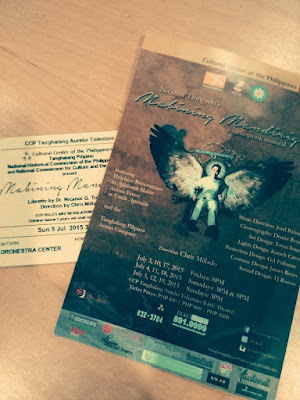 Tanghalang Pilipino's young actors, whom I've been seeing in previous plays, truly impressed me. Special praise to the exquisite singing of Arman Ferrer who played Emilio Aguinaldo. I had goosebumps whenever he sings. I became an instant fan! The awesome cast of "Mabining Mandirigma"
More than the genre and the casting, though, the best aspect of the play for me is its message. Mabini lived a life of integrity. He loved his country more than himself. 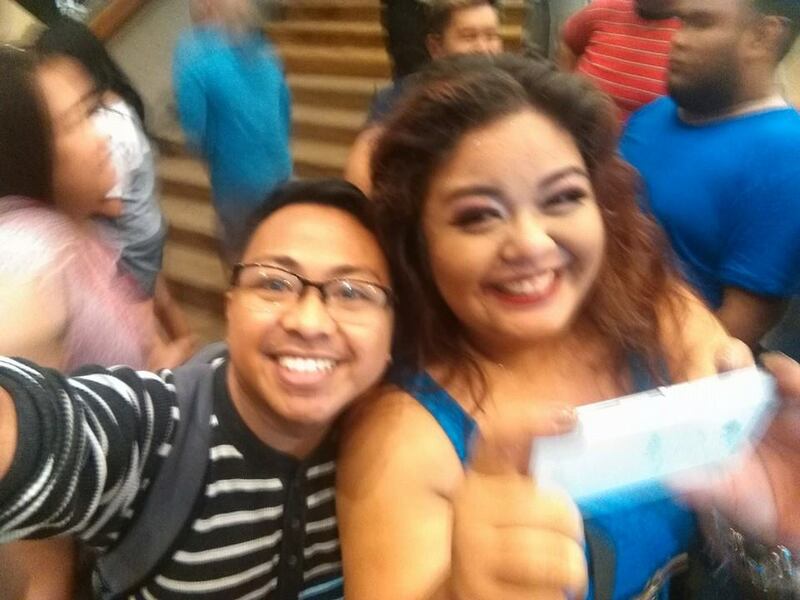 I never expected to cry, literally, when the cast sang "Mahalin mo ang Pilipinas nang higit sa iyong sarili". It affirmed my belief that our lives should be lived not for ourselves, but for others. Live for the greater good of all. 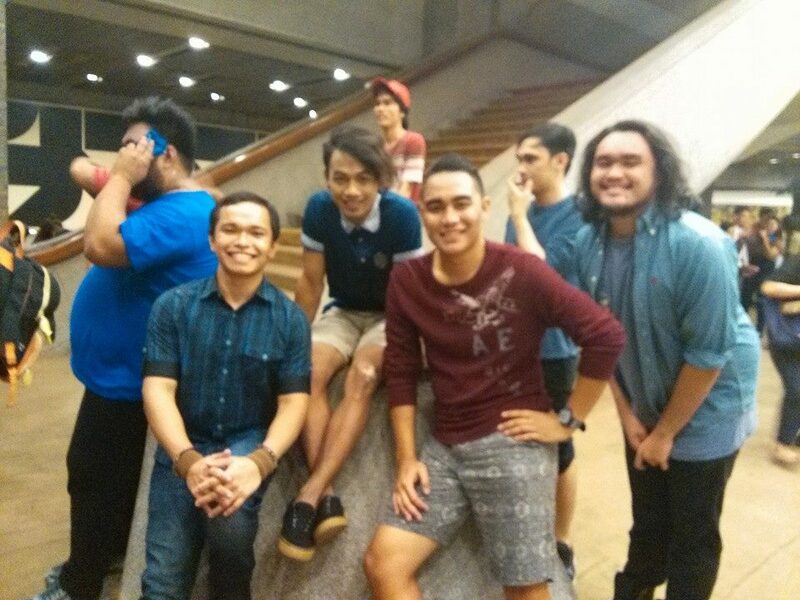 My college classmate and friend, EJ Pepito's among the cast! Congratulations to the entire production team, the cast, and the crew of Mabining Mandirigma. 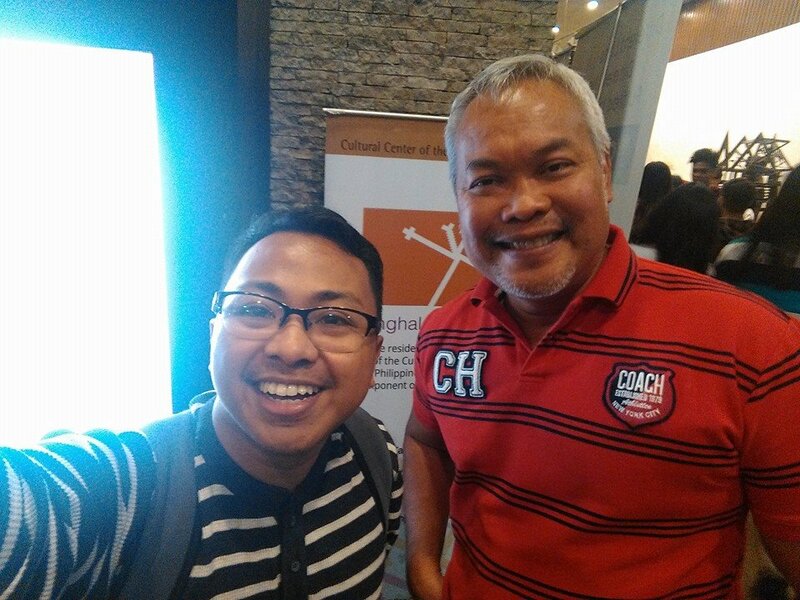 To its director, Sir Chris Millado, you deserve a standing ovation --- and I deserve a selfie with you.